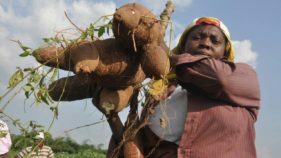 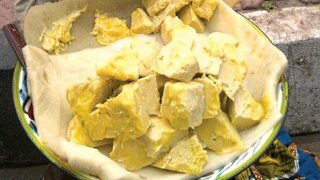 Commercial Cassava farmers, commonly called Basics Village Seed Entrepreneurs (VSEs) have identified lack of access to needed land; inability to get loans, farming inputs, chemicals, mechanicals and timely technical information as impediments to massive cassava production in their states. 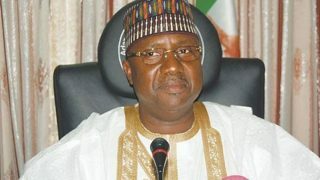 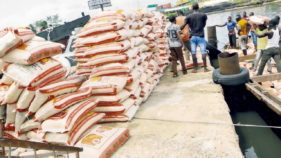 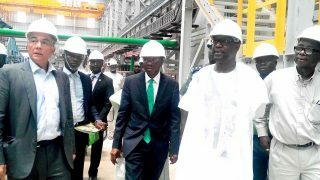 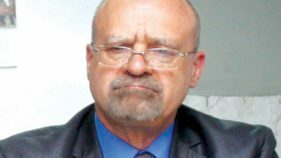 With regards to the Federal Government’s Nigerian Sugar Master Plan (NSMP), with an ambitious backward integration programme aimed at setting Nigeria on the path of self-sufficiency in sugar production, the Flour Mills of Nigeria Plc (FMN Group), will on Thursday commission a N50b Sunti Golden Sugar Estate in Niger State. 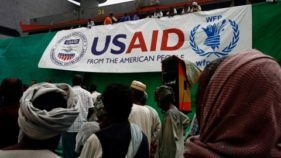 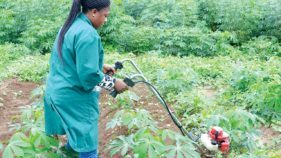 Towards improving agricultural development, the United State Agency for International Development (USAID) and Partnership Initiatives in the Niger Delta (PIND) have advocated the need to embrace gender friendly agric policies in the country. 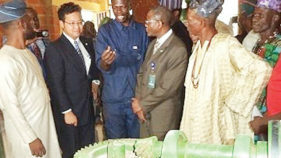 Towards attainment of the United Nation’s Sustainable Development Goals (SDGs) of no poverty, zero hunger, and partnerships, the Christian Broadcasting Network (CBN) Africa, has donated palm oil and cassava-processing mills to Ife Oluwa Farmers’ Cooperatives Society of Adetoyebi-Ajibode community, Akinyele Local Council Area, Oyo State. 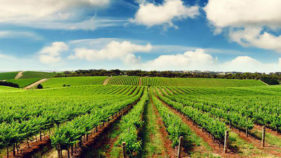 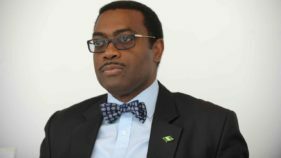 The President of the African Development Bank (AfDB), Dr. Akinwumi Adesina has made a strong case for increased American and global investments to help unlock Africa’s agriculture potential.